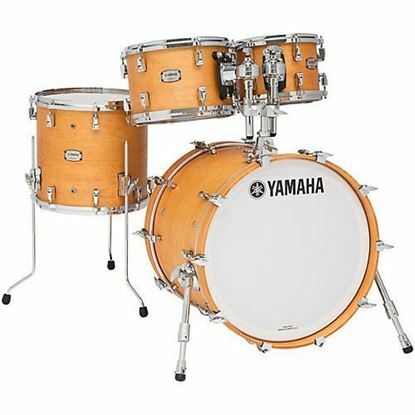 This premium drum kit is constructed from a hybrid of American Maple and South African tone wood. With YESS III tom mounts and a wide range of finishes you have a drum sound loaded with resonance and sustain and a look that you'll love. The tom pack to match a Yamaha Absolute Hybrid Maple Series drum kit - or stand alone /add on to your kit for its sensitivity, resonance and sustain. 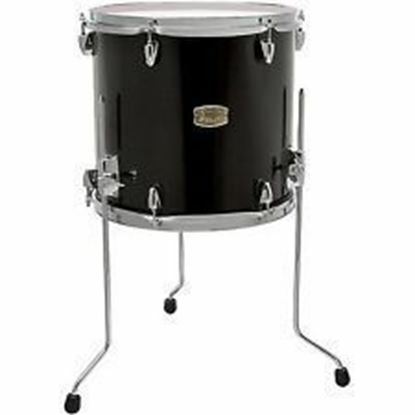 Includes 10 x 7 Inch, 12 x 8 Inch Toms, 14 x 13 Inch Floor Tom and TH945B Tom Holder. The tom pack to match a Yamaha Absolute Hybrid Maple Series drum kit - or stand alone /add on to your kit for its sensitivity, resonance and sustain. Includes 10 x 7 Inch, 12 x 8 Inch Toms, 16 x 15 Inch Floor Tom and TH945B Tom Holder. 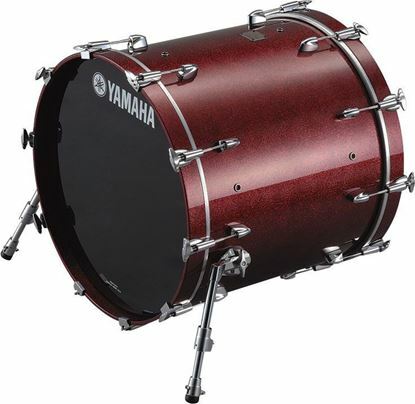 The bass/kick drum to match a Yamaha Absolute Hybrid Maple Series drum kit - or stand alone /add on to your kit for its sensitivity, resonance and sustain. 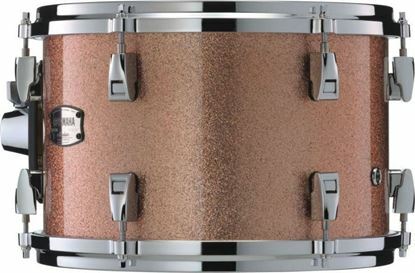 The floor tom toms to match a Yamaha Absolute Hybrid Maple Series drum kit - or stand alone /add on to your kit for its sensitivity, resonance and sustain. 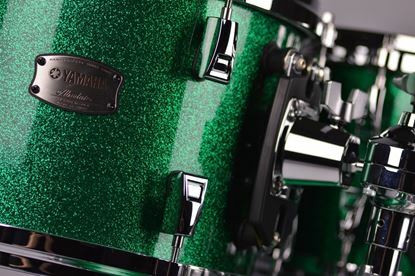 The rack tom toms to match a Yamaha Absolute Hybrid Maple Series drum kit - or stand alone /add on to your kit for its sensitivity, resonance and sustain.